" You've given me the perfect smile"
"You've brightened up my smile!" The treatment focusing on moving the teeth that show when you smile. Best modern method of replacing a damaged or lost tooth. Giving you that confidence boost you were looking for. Veneers can be used to improve the appearance of imperfections. Dentures are just one way we can replace missing teeth. We offer this through the use of anti-ageing injections, dermal fillers. Typically you can expect whitening to last up to two years. We are a state-of-the-art private dental practice, caring for you to achieve complete dental health in a modern, relaxing environment. We offer our clients the highest level of care and service. Whether you require general, cosmetic or specialist treatment our team of highly skilled professionals are here to help. We believe in creating beautiful and natural looking teeth while actively promoting oral health to enable teeth to last a lifetime. Why not contact our reception today or complete the form below for a Free smile analysis. There is simply no reason to hide your smile anymore. If you look in the mirror and are embarrassed by uneven, overlapping or twisted teeth, then Azure Dental are here to help. If you’ve got missing, wobbly, loose teeth, failing teeth or loose dentures then this modern day solution, dental implants is for you. 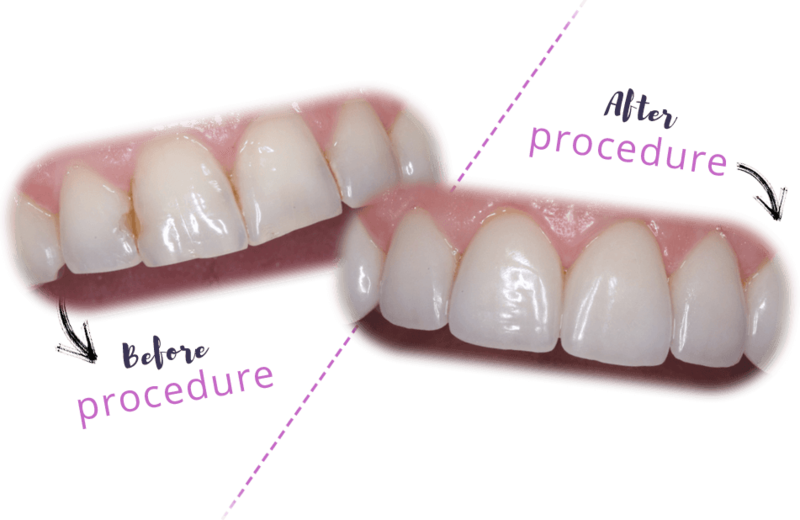 A Smile Makeover Is A Process That Gives You An Attractive Bespoke Smile That Compliments The Features Of Your Face. There are various options open to you depending on if you are missing several or all of your teeth. We offer Facial Aesthetics through the use of anti-ageing injections, dermal fillers or a combination of both depending on what you would like to achieve and what is best for you. Tooth whitening from our practice in Formby on the outskirts of Liverpool is a very successful and straightforward way of improving the overall appearance of your teeth. Porcelain dental veneers can be used in many ways to dramatically improve the colour, shape and position of teeth. We appreciate how historically, dentistry hasn’t necessarily been this way and patients have had previous bad experiences and issues. 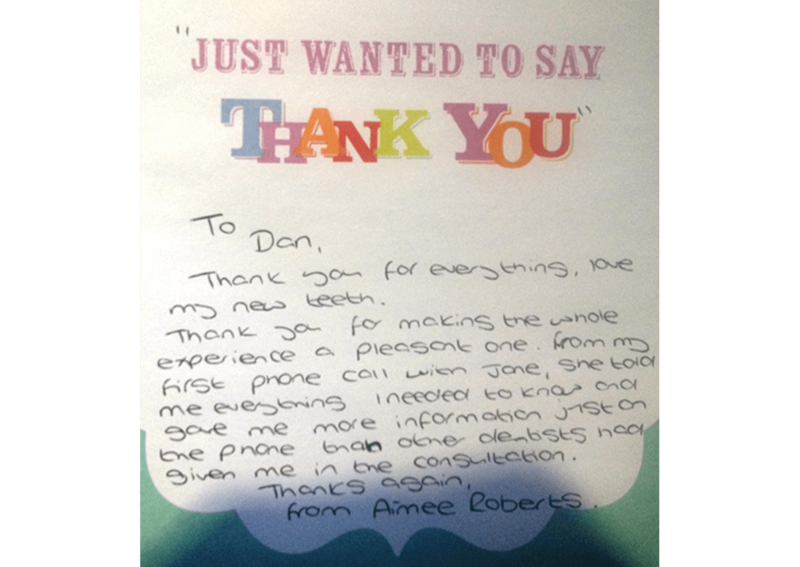 “Just wanted to drop you a little note to say thank you for the excellent service I received when I attended your practice yesterday afternoon to have my teeth whitened. I was rather nervous initially but was soon made to feel relaxed by the dentist and the lovely nurse present at all times. Depending on the level of oral hygiene, here at Azure Dental, we recommend a check-up to be scheduled for every 3 to 6 months. This way we can always keep an eye on your oral health and use preventative care to eliminate diseases or infections. There is a different story behind everyone who comes in to see us at Azure Dental. However, each individual holds the same interest: to improve their confidence through correcting their smiles. 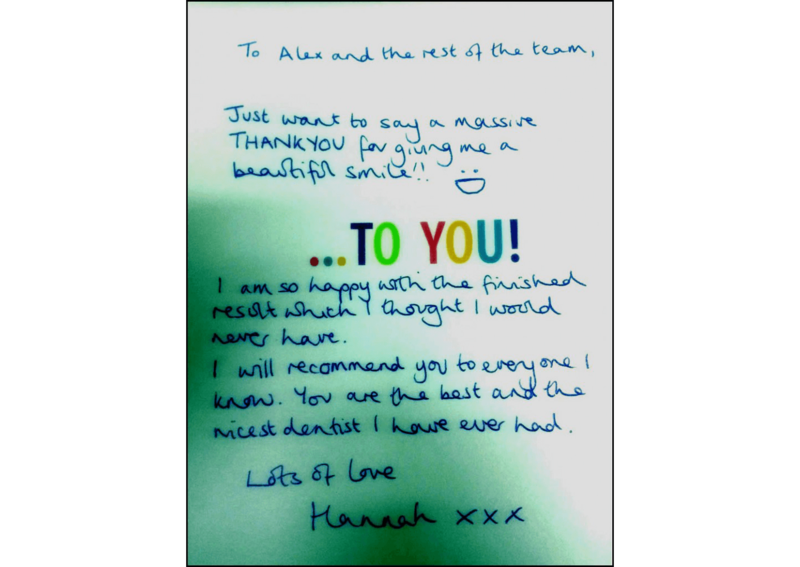 When a client first joins the clinic we immediately set out to find out more about their story and what their motivation is to have any treatment done. Once we’ve fully understood that and their lifestyle, we can then make recommendations on how to help.